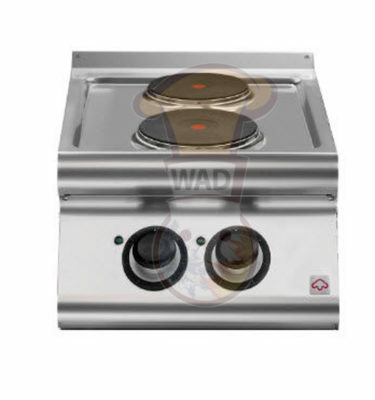 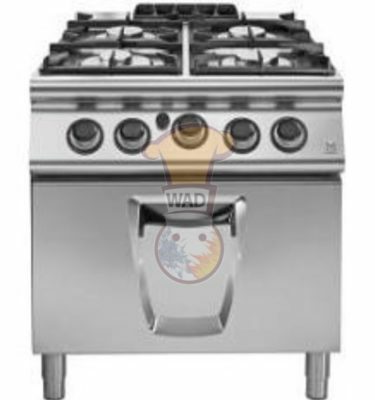 EM90/80 GRL-P Gas lava-stone on cabinet with door, cooking zone in stainless steel. 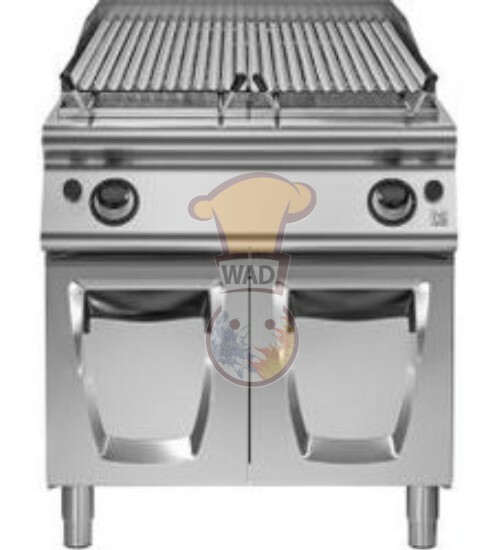 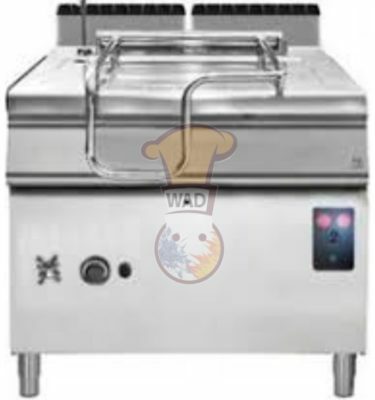 power 9,5 kW.
. 2 grill for meat included.
. gas power: 2 x 9.5 kw.
. total gas power: 19 kw.
. weight: 155 kg / 1 m³. 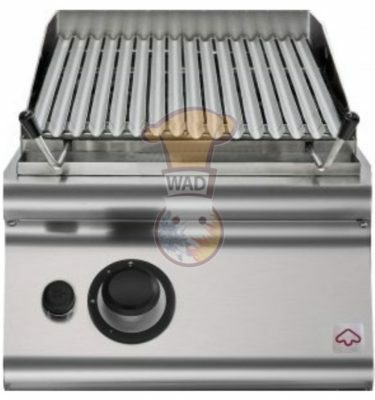 EM90/80 GRL-P / modular / made in italy.